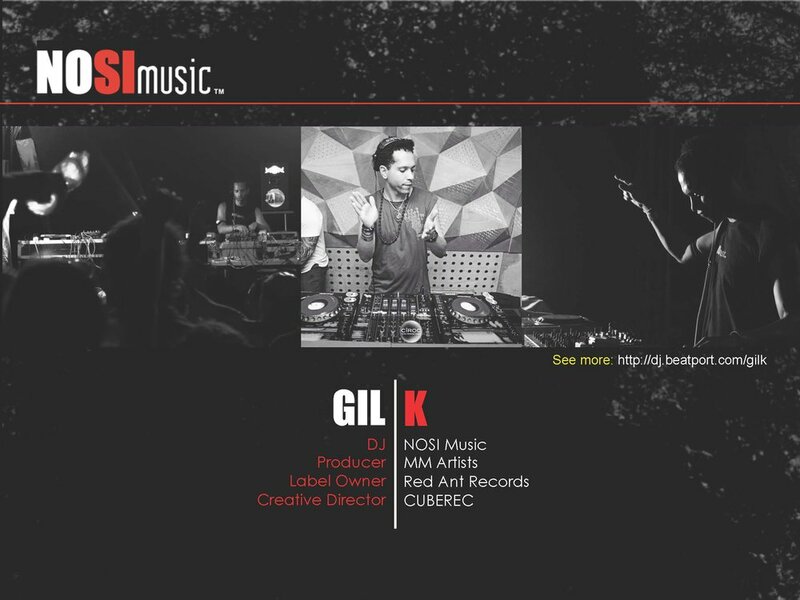 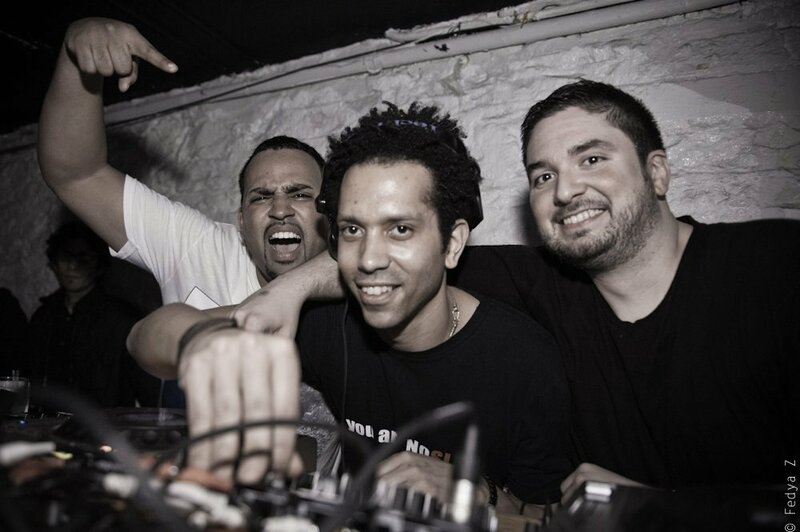 Gil K has been a made member of the notorious NYC underground for over a decade. 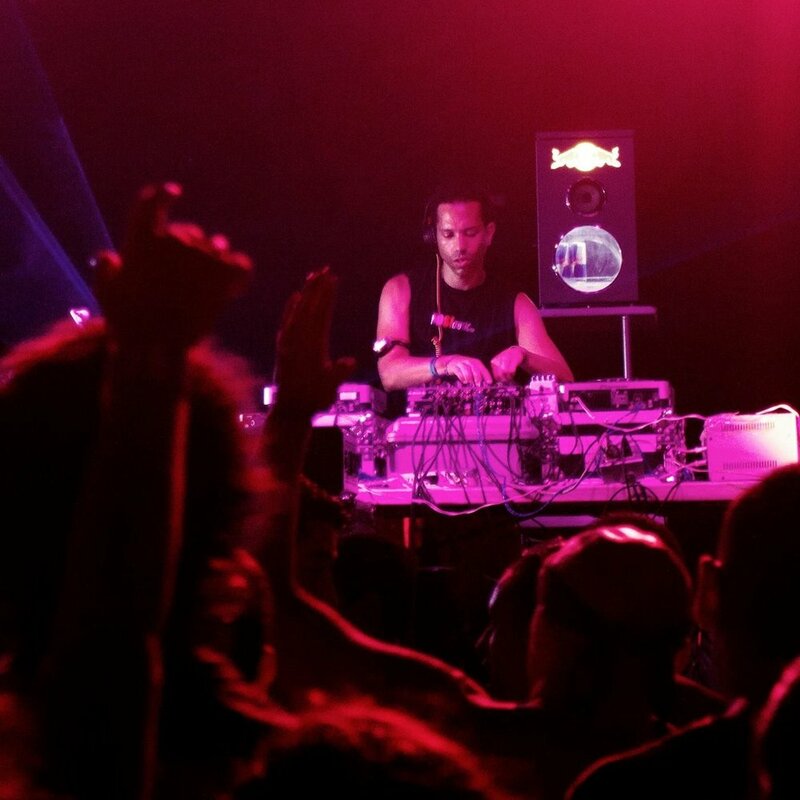 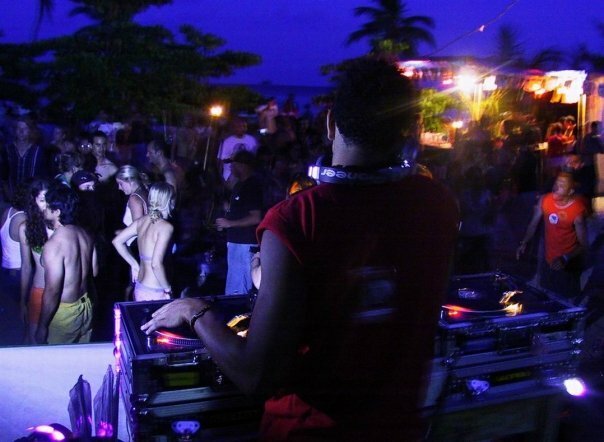 A seasoned DJ, label owner, and event promoter, his story has come to embody the cultural renaissance of his city’s music scene. 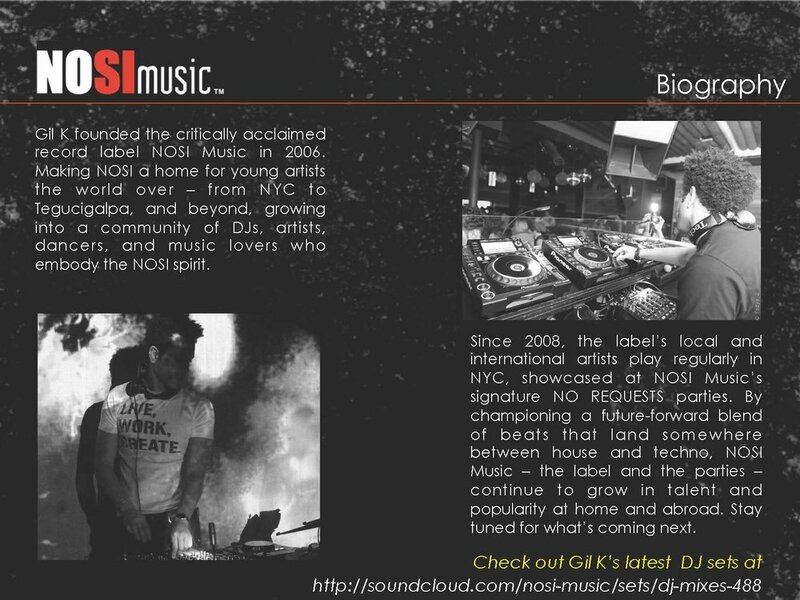 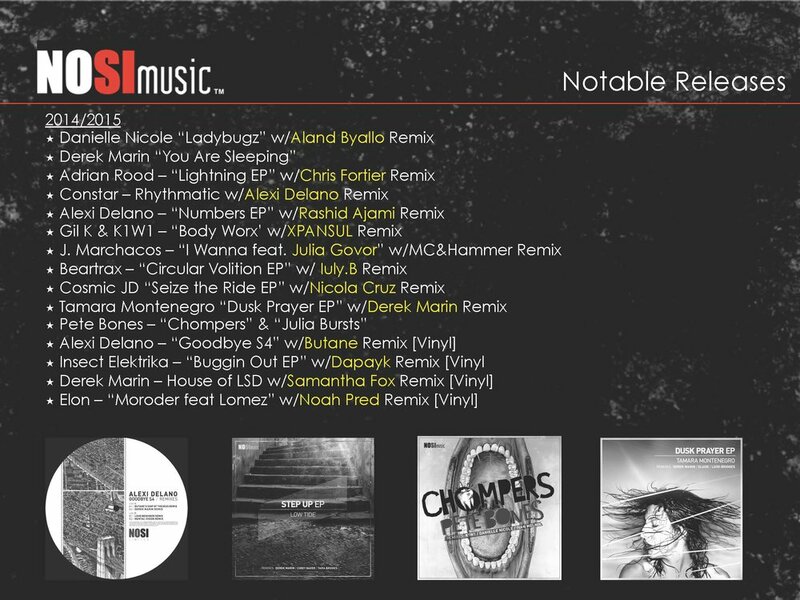 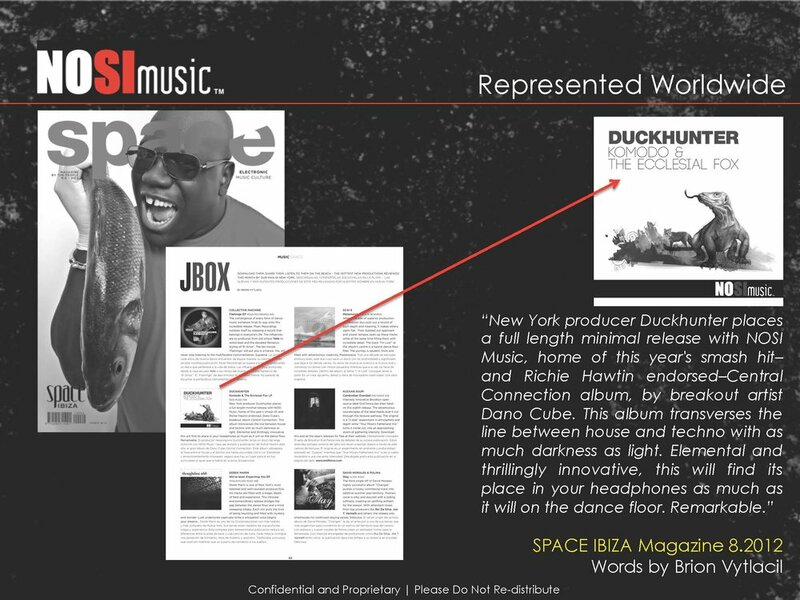 His critically acclaimed NOSI Music record label has long been a prominent influence in North America’s emerging techno music. 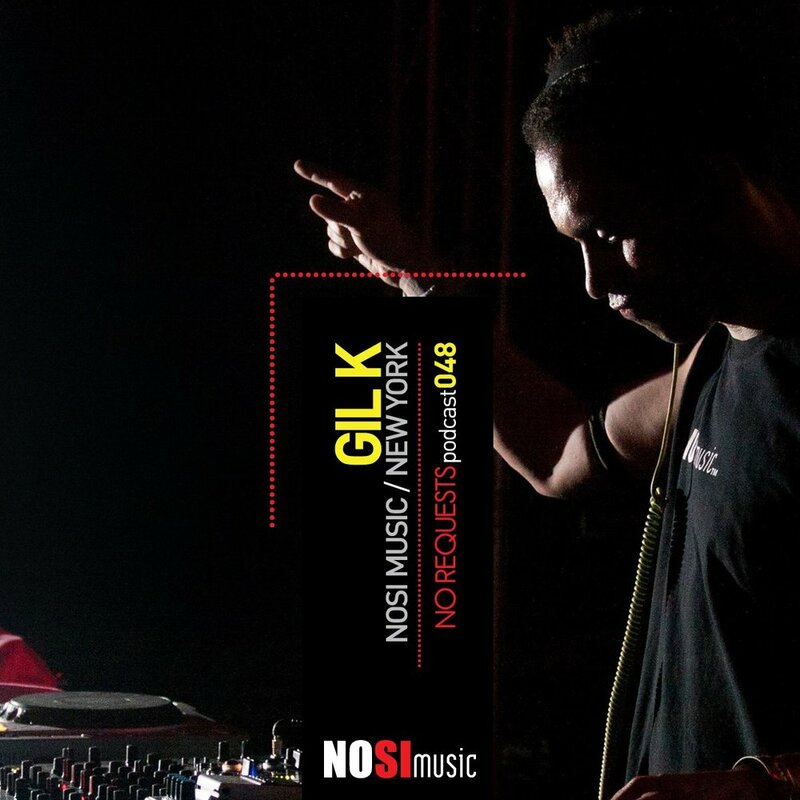 Whether he’s in a Brooklyn warehouse, back in the heart of Central America, or touring Africa’s southern tip, Gil K's sixth sense for the beat brings an undeniably addictive edge to every set.